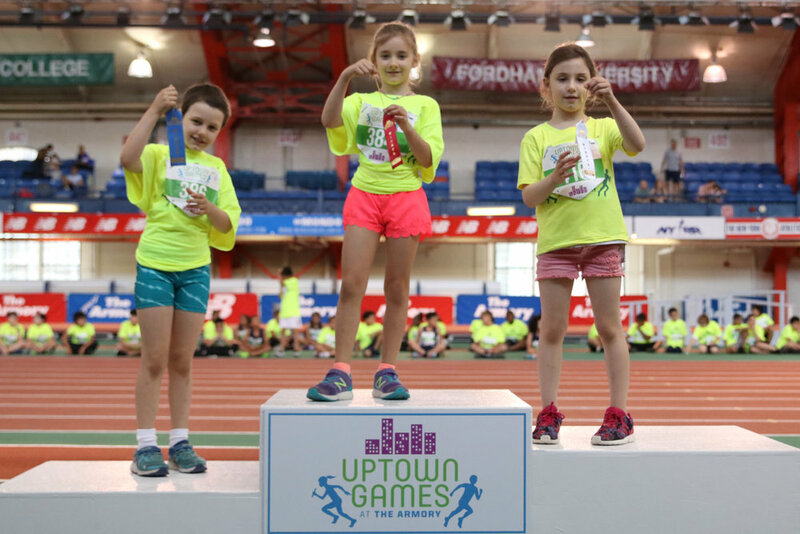 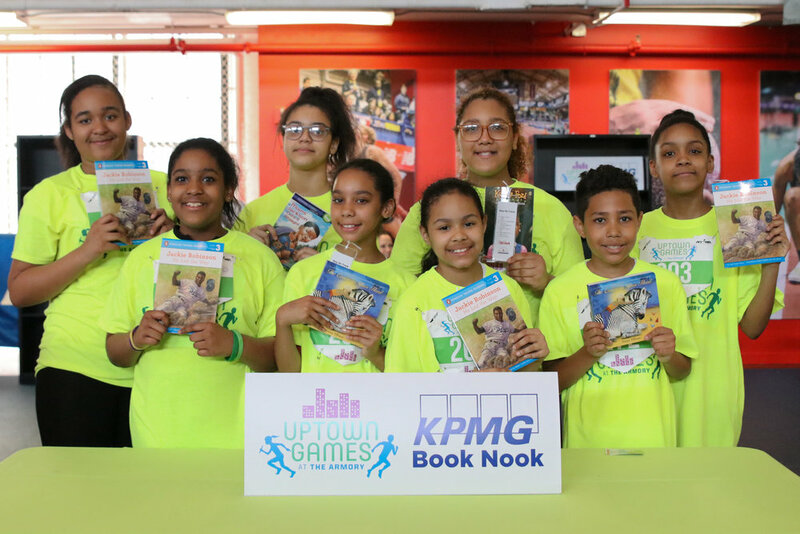 The 7th Annual Uptown Games at The Armory inspired hundreds of kids and their families from Washington Heights, Inwood and Harlem to lead a healthy lifestyle during a day of fun track & field activities, nutritious food and education. 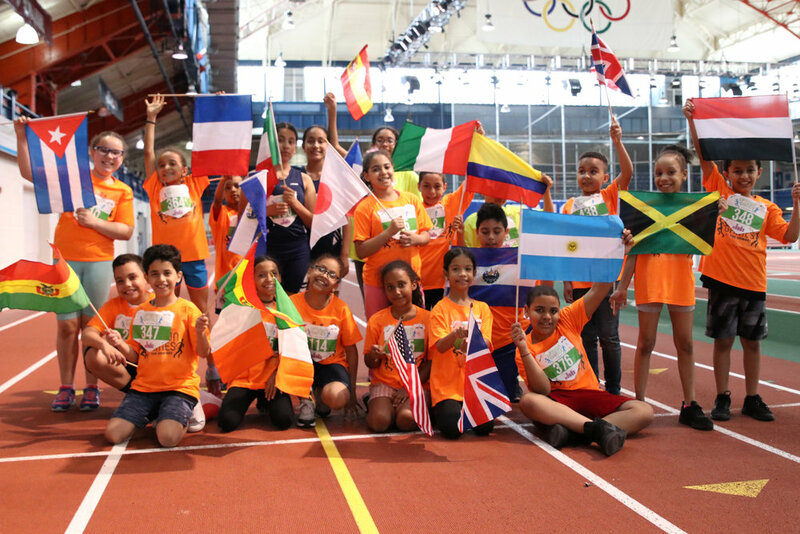 Celebrating the wonderful diversity that is northern Manhattan, the day included a parade of hundreds of flags on the historic Armory track. 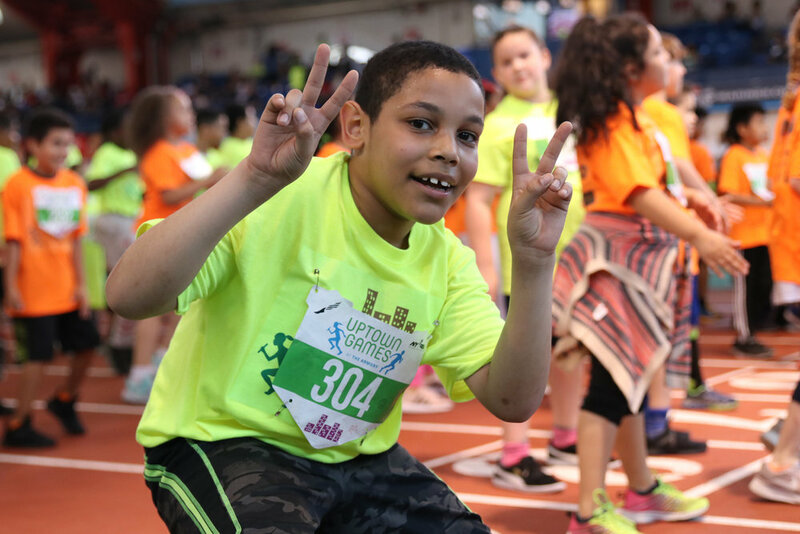 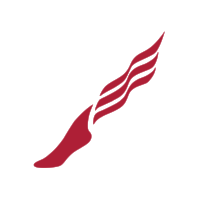 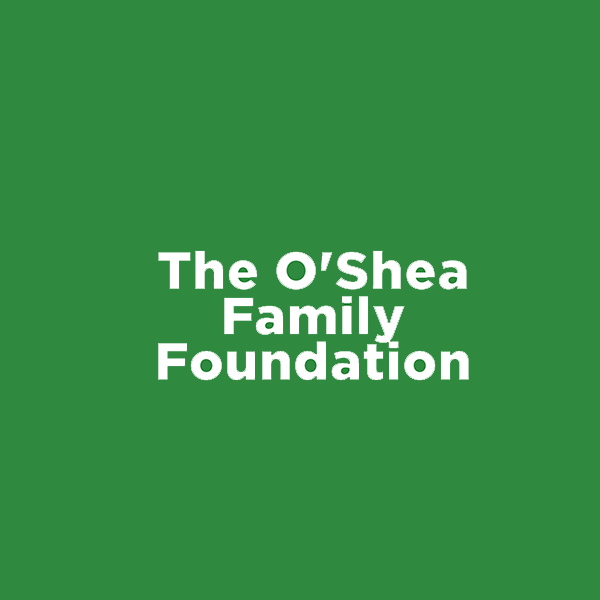 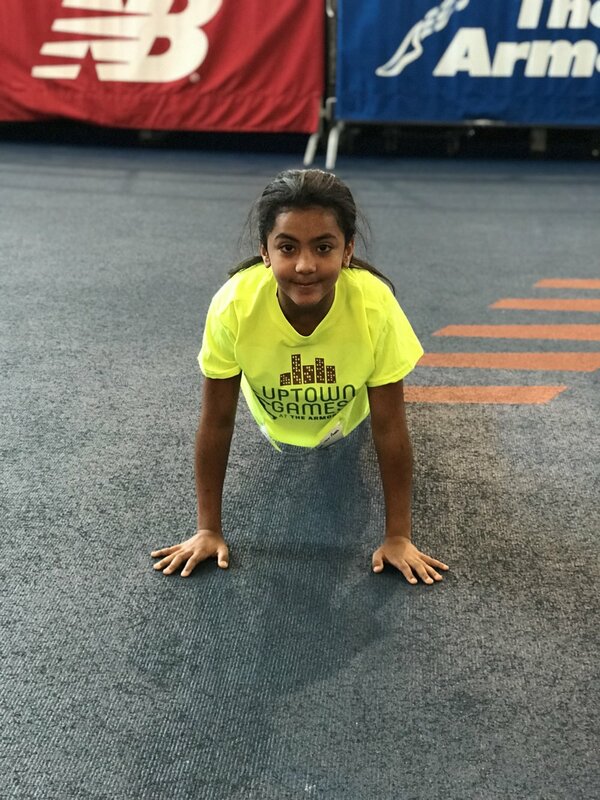 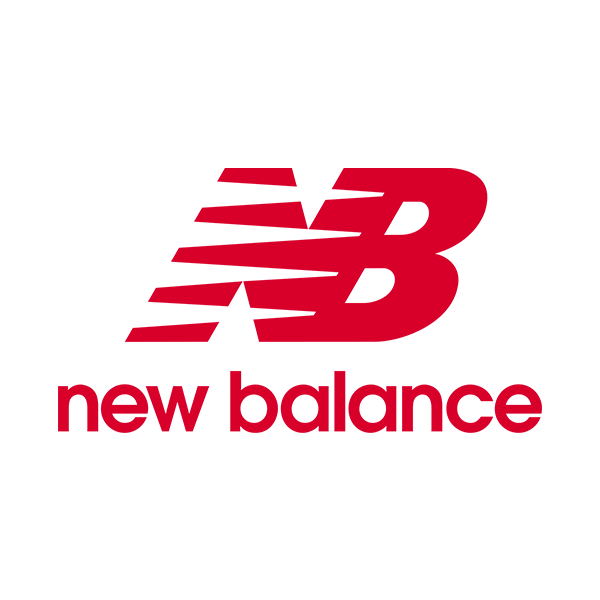 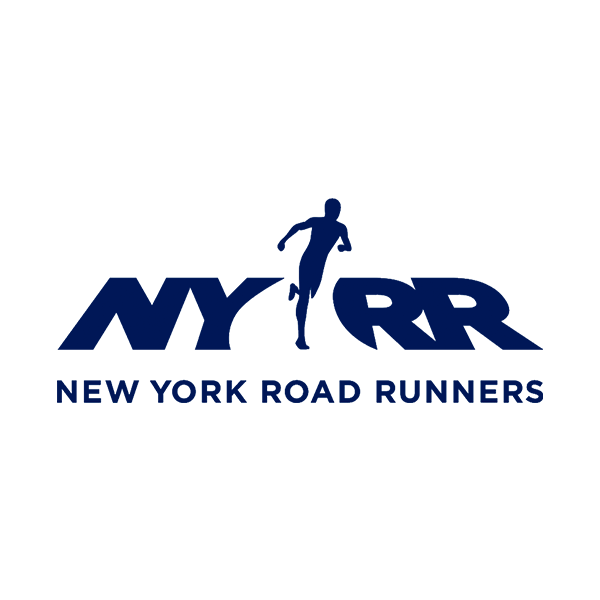 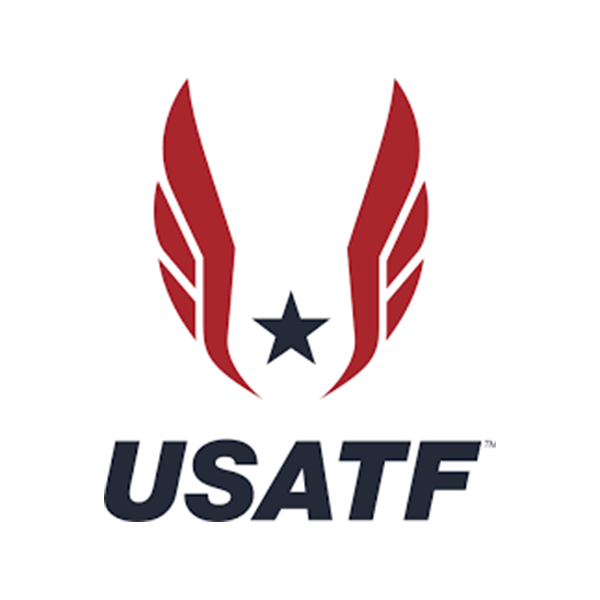 The community’s children from grades 1-8 enjoyed this free event highlighted by running, jumping and throwing competitions at the New Balance Track and Field Center at The Armory. 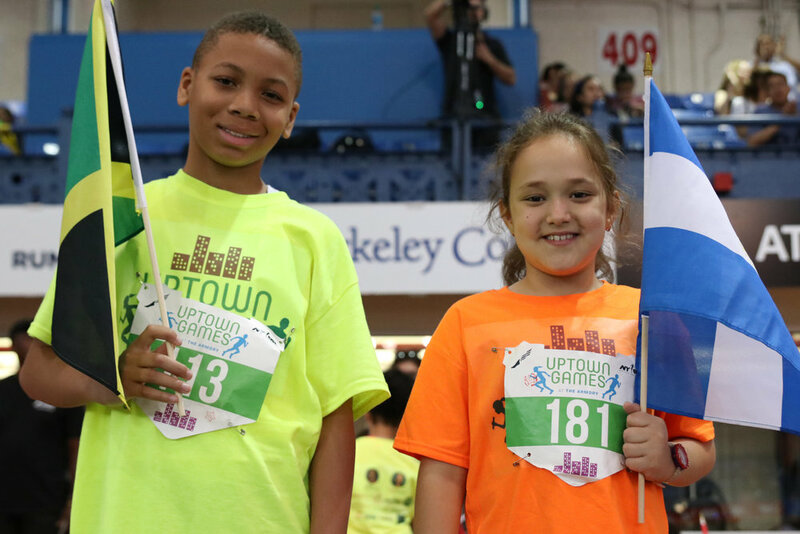 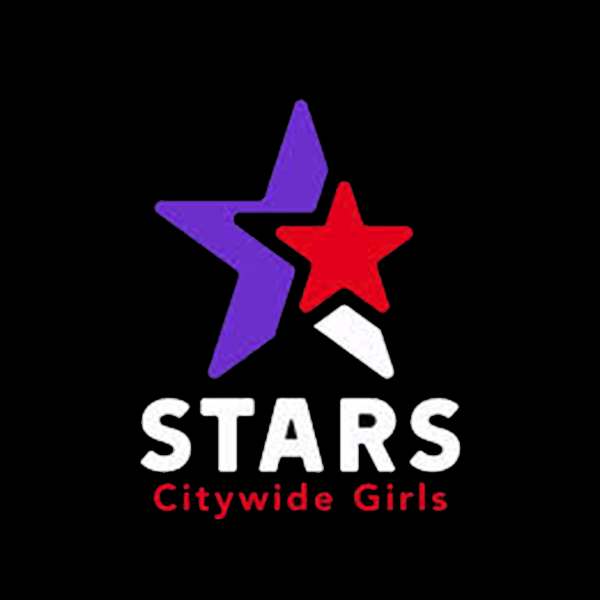 Thank you to our elected officials and sponsors for supporting Uptown Games. 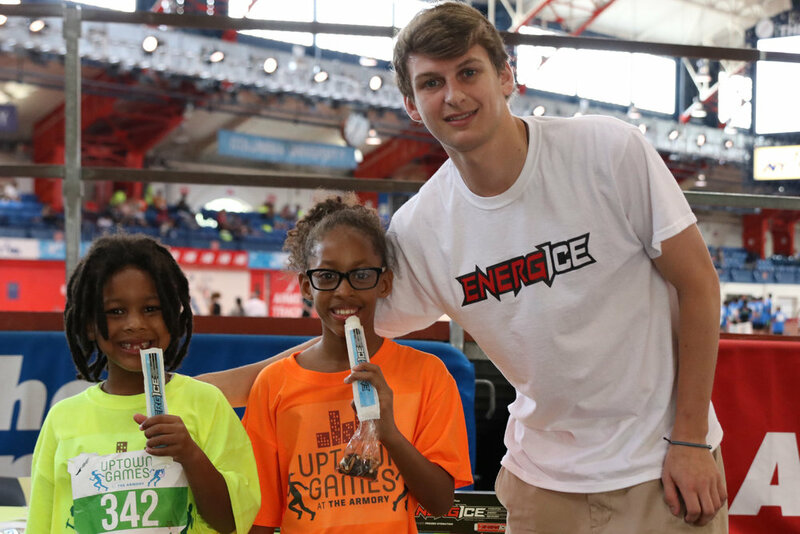 Students rock S.T.E.M Science Fair!